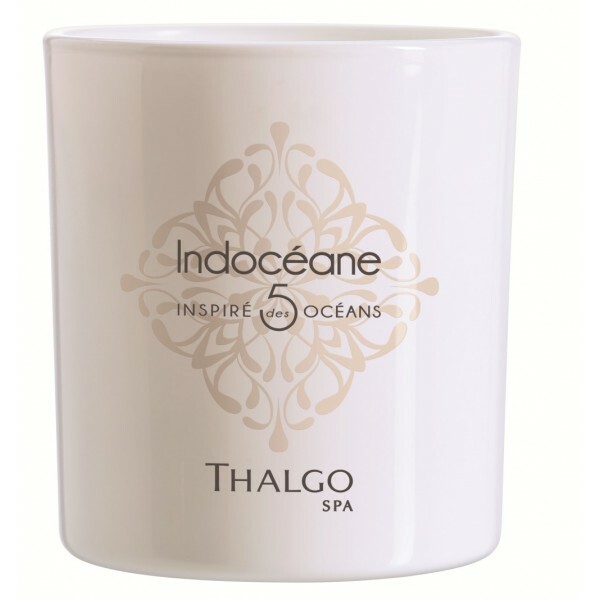 Douse your skin in luxurious comfort with Thalgo's Silky Smooth Cream, a nourishing body cream infused with a host of active ingredients to expertly soften and protect skin. Melting effortlessly into skin, the cream cocoons the body in a veil of softness, working to smoothen and nourish with a blend of Shea Butter and Rice Germ Oil, and protect with extract of Brown Algae. Skin feels silky smooth and intensely nourished. Notes of Iris and Jasmine. 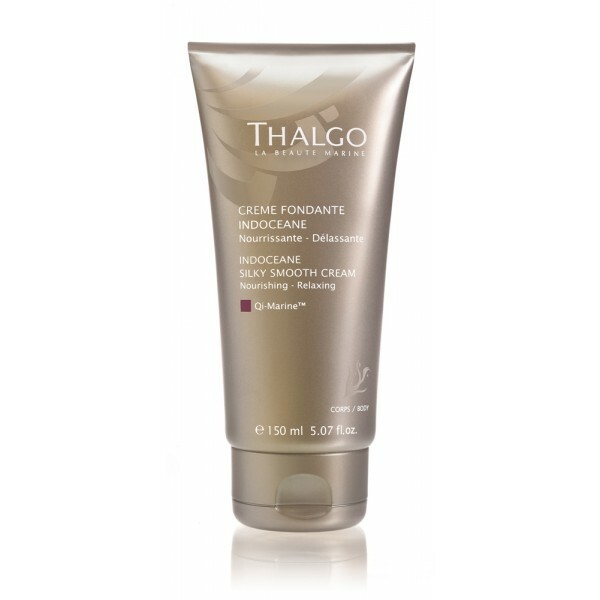 Apply Silky Smooth Cream, preferably in the evening, using long sweeping movements all over the body.